The hand is conformed to use a writing pressure and that's how it will want to hold and use any writing/colouring utensil. So, firstly we need to retrain the hand. 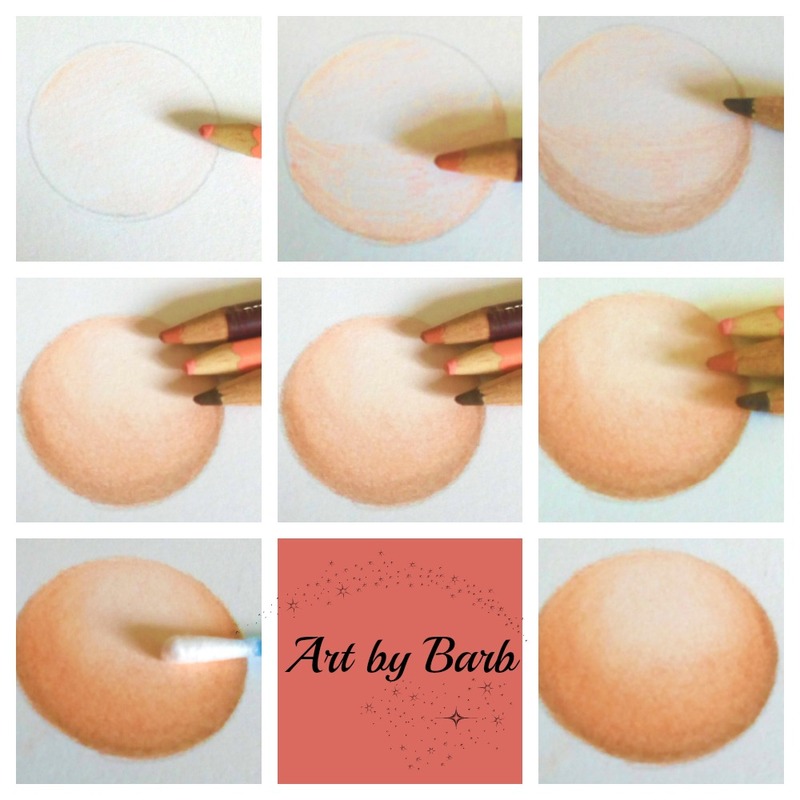 The obvious way to apply pressure is to press more firmly, but that will cause you to tense up and take away the relaxation element of colouring. Also it will cause your hand to tire easily, which is off-putting. Hold the pencil further away from the tip end. 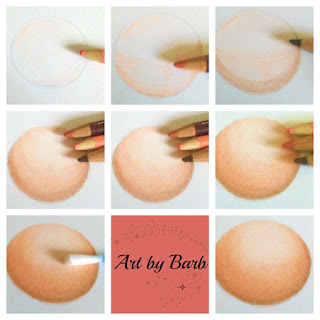 This is a comfortable way to hold a pencil for colouring, and it will allow you to use small movements of the finger to produce a much larger movement of the pencil tip, therefore more coverage of colour can be quickly applied. 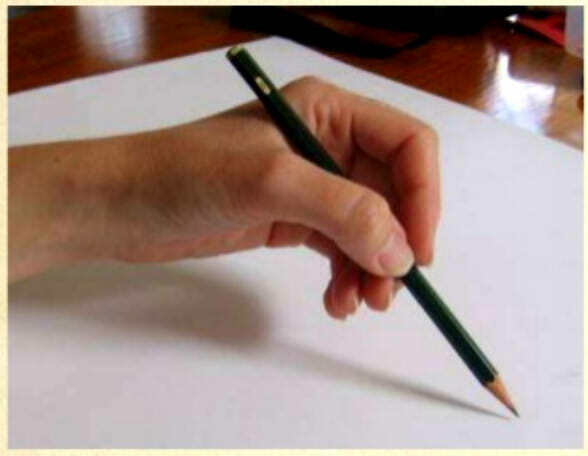 To apply more pressure move the hand closer to the pencil tip. A firm pressure is unnecessary. A writing pressure is enough to achieve a nice blend. Pick three pencils a light, mid and dark tone of your choice. Final step. Practise is key, so please don't give up. Keep on having a go! Thanks, great tutorial. It really is a re-learning curve with holding the pencil. I find that my fingers keep moving on down the pencil and have to stop myself lol.